What is a 'symbolic revolution'? What happens when a symbolic revolutions occurs, how can it succeed and prevail and why is it so difficult to understand? Using the exemplary case of Edouard Manet, Pierre Bourdieu began to ponder these questions as early as the 1980s, before making it the focus of his lectures in his last years at the College de France. 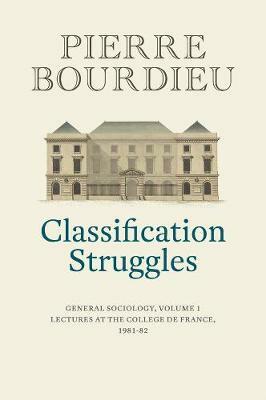 This second volume of Bourdieu's previously unpublished lectures provides his most sustained contribution to the sociology of art and the analysis of cultural fields. It is also a major contribution to our understanding of impressionism and the works of Manet. 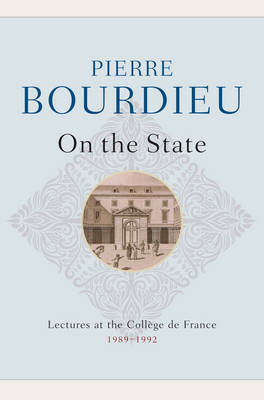 Bourdieu treats the paintings of Manet as so many challenges to the conservative academicism of the pompier painters, the populism of the Realists, the commercial eclecticism of genre painting, and even the 'Impressionists', showing that such a revolution is inseparable from the conditions that allow fields of cultural production to emerge. At a time when the Academy was in crisis and when the increase in the number of painters challenged the role of the state in defining artistic value, the break that Manet inaugurated revolutionised the aesthetic order. The new vision of the world that emerged from this upheaval still shapes our categories of perception and judgement today - the very categories that we use everday to understand the representations of the world and the world itself. This major work by one of the greatest sociologists of the last 50 years will be of great interest to students and scholars in sociology, art history and the social sciences and humanities generally. It will also appeal to a wide readership interested in art, in impressionism and in the works of Manet. 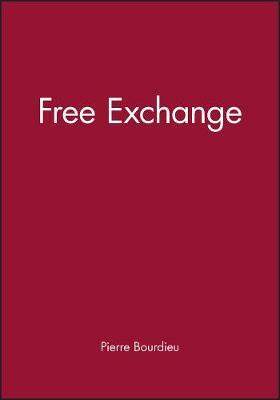 Buy Manet by Pierre Bourdieu from Australia's Online Independent Bookstore, Boomerang Books. 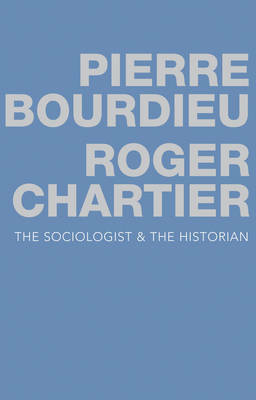 Pierre Bourdieu (1930-2002) was one of the most influential sociologists and anthropologists of the late twentieth century. He was Professor of Sociology at the College de France and Director of Studies at the Ecole des Hautes Etudes en Sciences Sociales, Paris. His many works include Outline of a Theory of Practice, Distinction: A Social Critique of the Judgement of Taste, The Rules of Art, The Logic of Practice and Pascalian Meditations.